Welcome to Directory Submission 2018! You will get Thousands of links for $10 in SeoClerk. Remember: Low-quality links damage your SEO and it may penalty in Google!!! 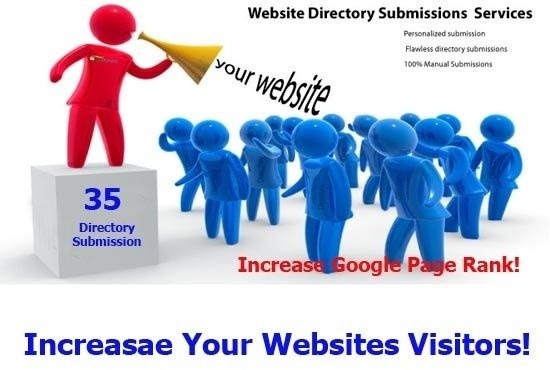 I will submit your site to 50 High PR (0-9 Google PR) Free Directories. It will increase your Page Rank and you will get visitor or traffic from these Backlinks. 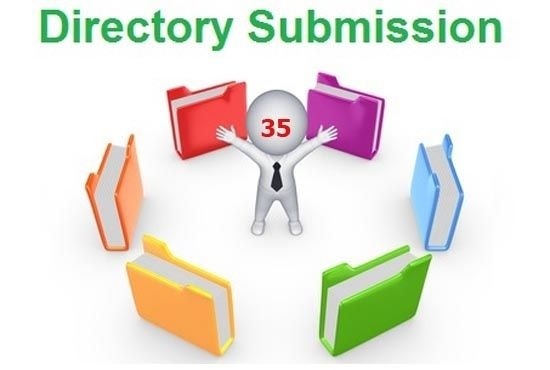 There are three options for directory submission. 1. Paid (instant approval) 2. Reciprocal (Approval in 1 week) 3. Free Submission( Approval in 1-4 months). I will Submit free for this gig. It needs to be approved 3 weeks to 3 months. And when approved, It will be high-quality backlinks. N.B: I will Just Submit Perfectly, Not Give you Approved Backlinks. 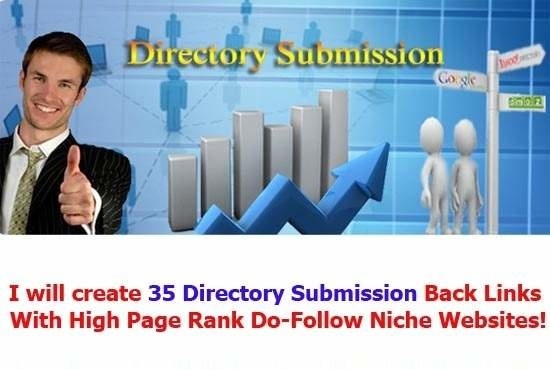 I will do 50 Directory Submission Backlinks For Your Website is ranked 5 out of 5. Based on 2 user reviews.